PRE-CONSTRUCTION. TO BE BUILT. 4 BED, 2.5 BATH CUSTOM HOME ON 7 ACRES. 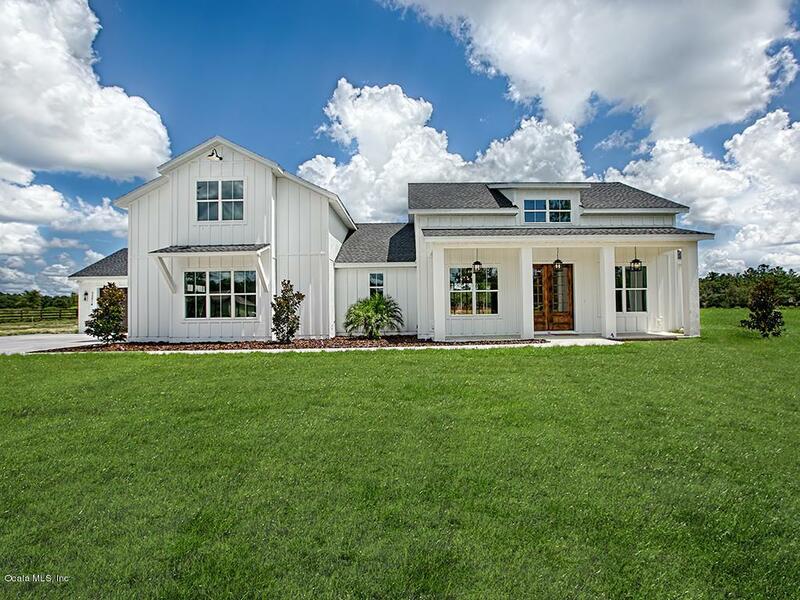 Picture your new home set amidst this gorgeous country setting. Take advantage of this fantastic opportunity to own a 3,985 sq.ft. residence built by Kevco Builders -- Lake County's most award-winning and trusted builder with over 35 years experience. Kevco offers both a ''blank canvas'' to help you design your custom dream home from the ground-up, or a selection of award-winning floor plans which you can use as an inspiration to customize or build as-is.This floor plan features living and dining rooms, den, and breakfast nook plus a 2nd floor bonus room. The owner's suite with walk-in closet includes a luxurious owner's bath. Your gourmet kitchen with stainless appliances, granite counter tops and select cabinetryis custom-designed for epicures. 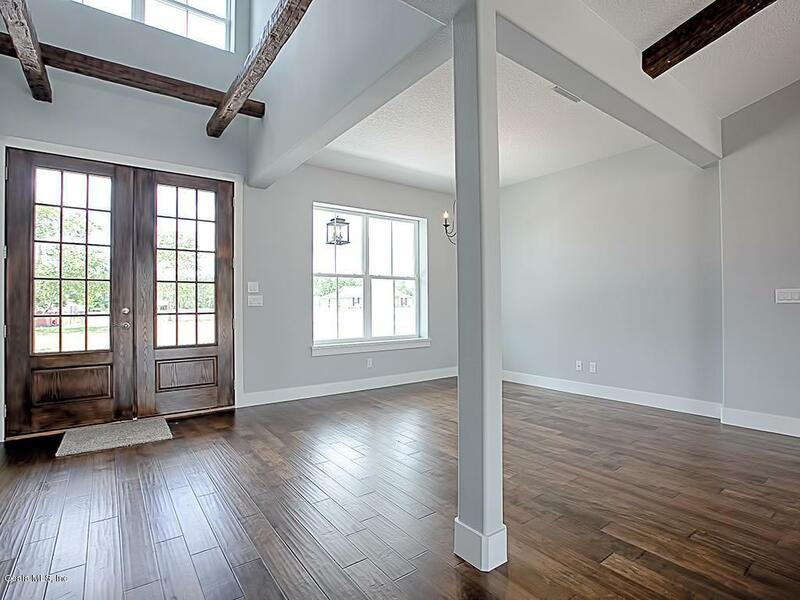 Other special features include, 5-1/4" crown molding and baseboard trim, tray ceilings, tile roof, and a side-entry 3-car garage. 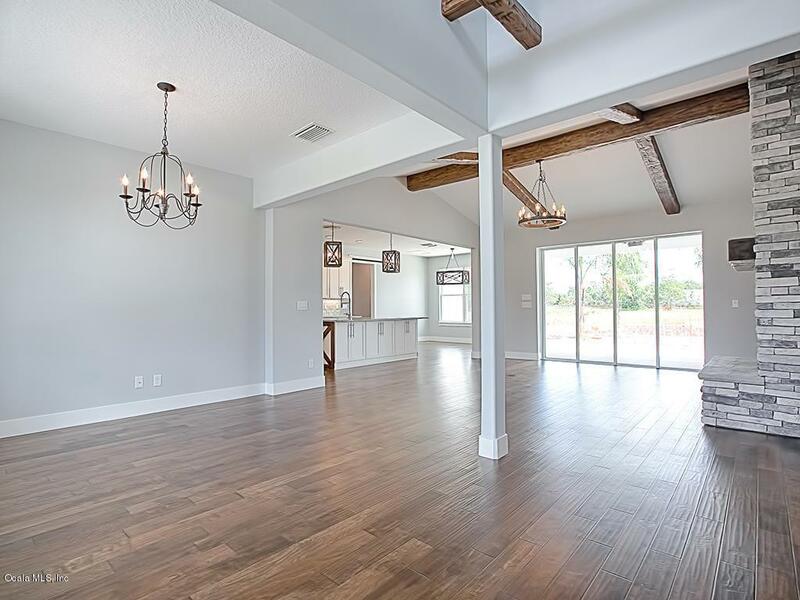 Indeed, elegance radiates from the heart of this home, with master craftsmanship and premium materials paired to create an exciting and affordable opportunity that hits each and every mark. Acreage. Luxury. New. Create your own personal paradise amongst the trees - the potential is limitless. 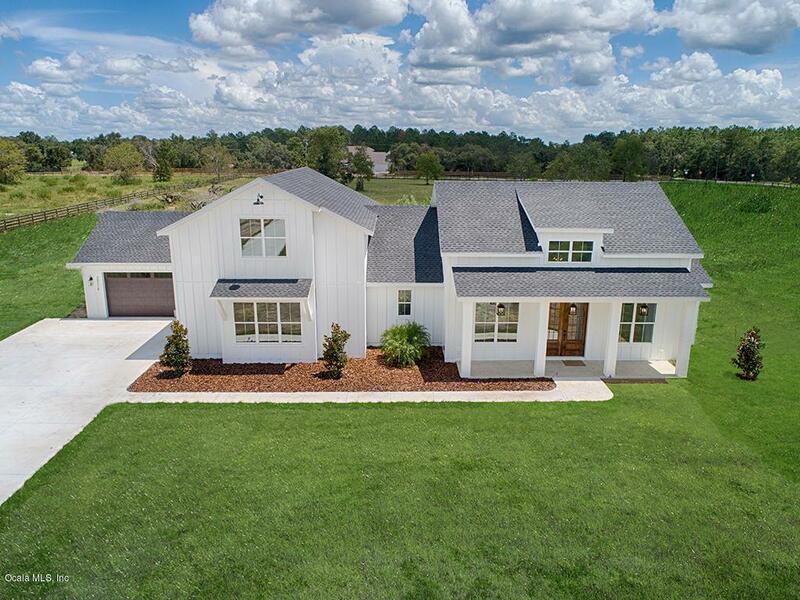 Located in one of the most desired areas of Lake County with tranquil privacy, no HOA yet minutes away from the new expressway. Easy access to Orlando attractions, shopping and airport. The opportunity of a lifetime? Better yet. The opportunity to live life to its fullest. Listing provided courtesy of Heather Hamilton of Remax/Premier Realty - Lady Lake.